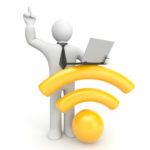 Extend Your WiFi Signal: If your PC is located some distance from the router, you might experience connectivity issues. 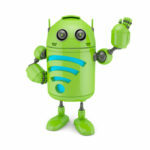 Connectify fixes this issue by extending your WiFi signal using your device as a WiFi repeater. Basically, Connectify’s virtual router makes it easier than ever to access a WiFi connection, especially when at a distance. 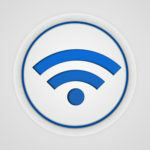 A Wireless Signal Without the Wires: Even though you’re using a wireless signal, you might notice that the WiFi router still has to be plugged into the wall. What gives? It shouldn’t be called wireless if it does, in fact, need wires. Thankfully, you can use a virtual router to extend the signal. Since the mobile device is technically repeating the signal, you’ll truly have wireless Internet at long last. Multiple Device Connectivity: A virtual router comes with all of the bells and whistles that a normal router comes with, including the ability to connect to multiple devices. 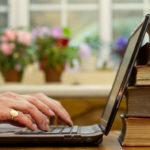 With enough flexibility to connect your smartphone, tablet, laptop, e-reader, or any other mobile device, a virtual router is sure to help you get more work (or play) done. 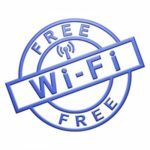 Travel Savings: Your business journeys might take you across the country, complete with all of its shoddy hotel WiFi hotspots. Some hotels even charge extra for the privilege of using extra devices on their subpar hotspots. If you use Connectify, you can dodge the extra charges and save some cash the next time you travel. 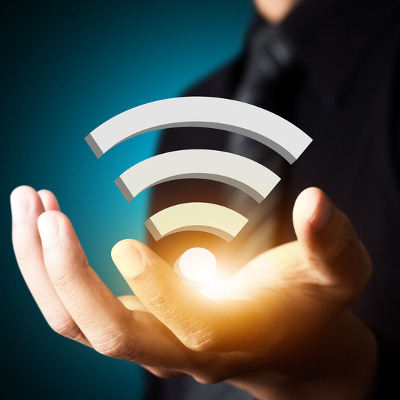 With so many great tools like Connectify at your disposal, you can greatly increase the efficiency and connectivity of your WiFi signal. Have you ever considered using a virtual router tool like this one before? How about any other services that can improve the way you access the Internet? Let us know in the comments.